To date, less than 5 percent of the ocean has been explored. Imagine the things there are yet to be discovered! 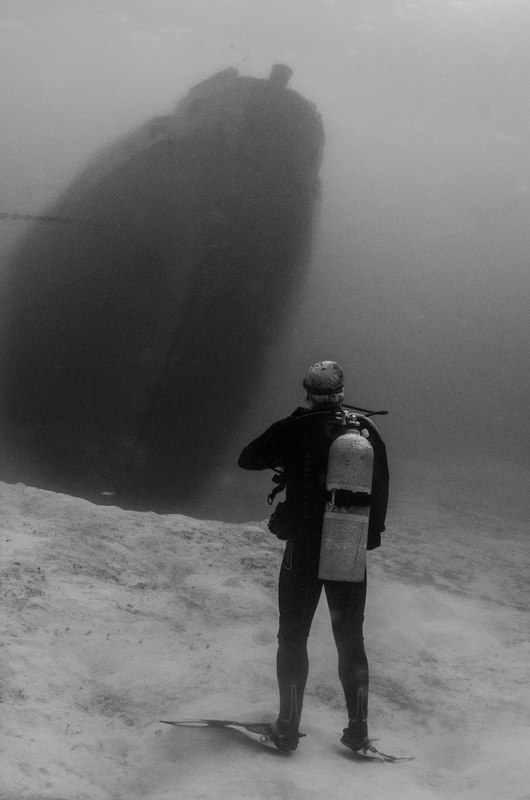 This was taken at the wreck of USS Kittiwake in Grand Cayman - a very popular recreational dive site.